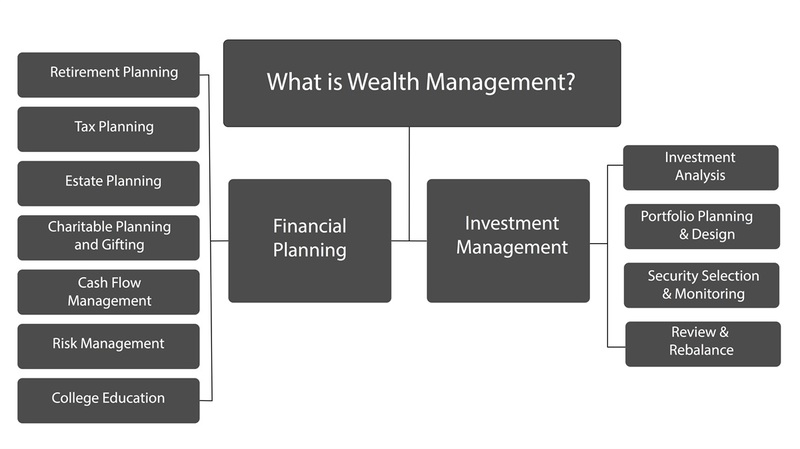 BPG Wealth Management can assist you in developing a personalized financial plan tailored to your individual situation. We provide a comprehensive approach to retirement planning, including both the accumulation phase and the distribution phase. We can provide in-depth analysis for all your qualified plans, including your IRA and 401(k) plans. We can help you properly evaluate your retirement portfolio to correspond with your overall retirement plan. And as you need Income from your retirement assets, we can help you develop a plan designed to maximize income while minimizing taxes, to help ensure that you do not outlive your resources. Our financial planning process is designed to align your unique needs with your financial objectives to create a customized roadmap to your future goals. We aim to remove the question mark from your plan and ensure that you know exactly where you are, where you are heading, and how to get where you want to be.